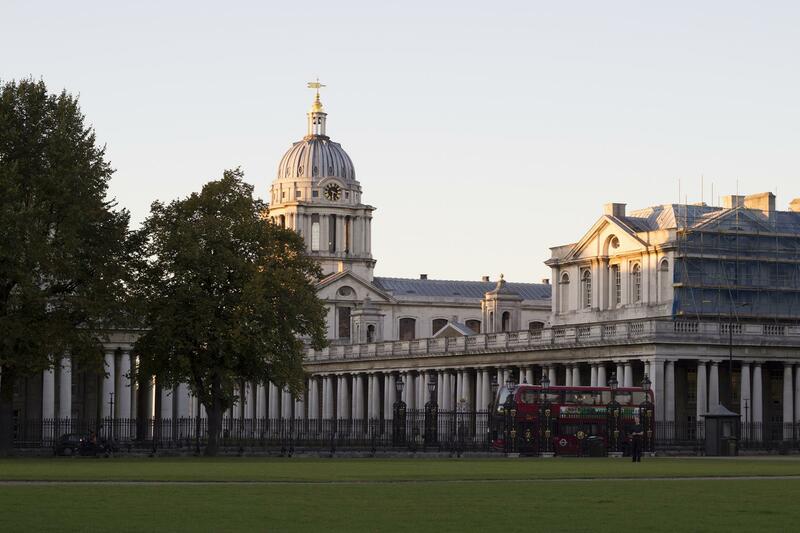 The large north lawns have sweeping views towards The Old Royal Naval College and river Thames and feature two large stone collonades for undercover space. 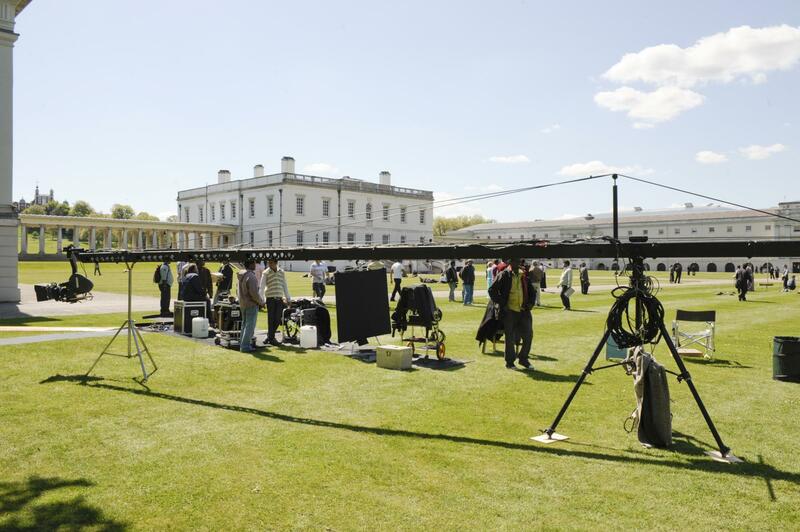 They allow for large marquees, concerts and team building. 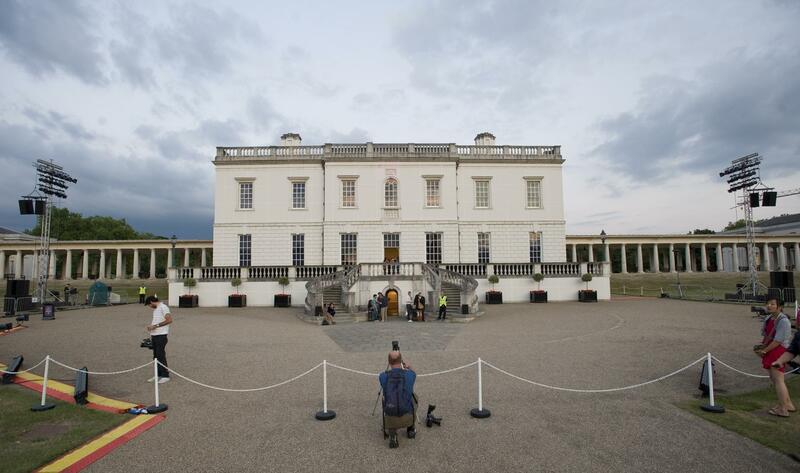 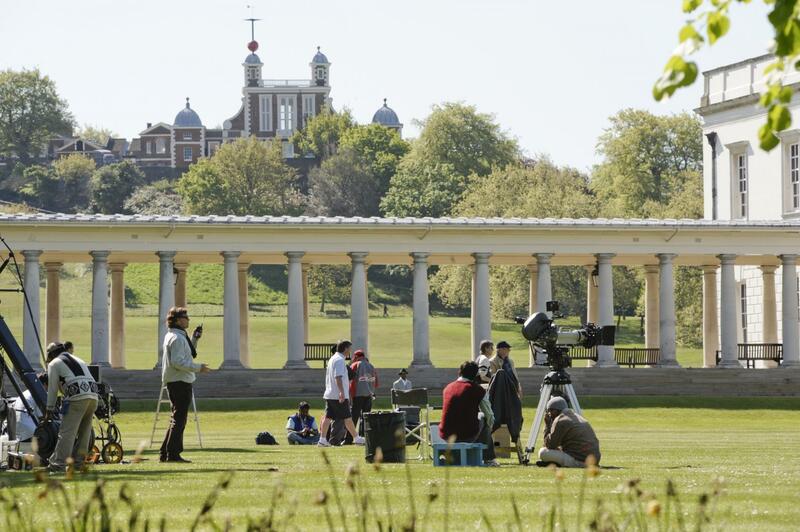 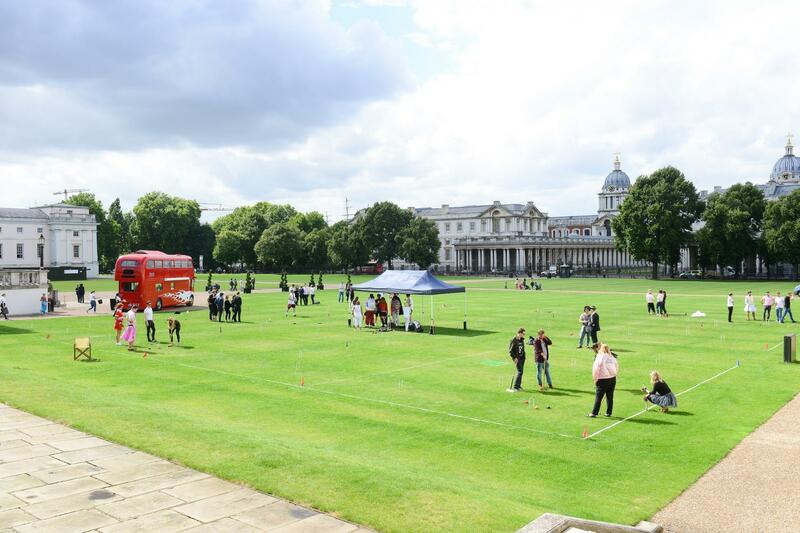 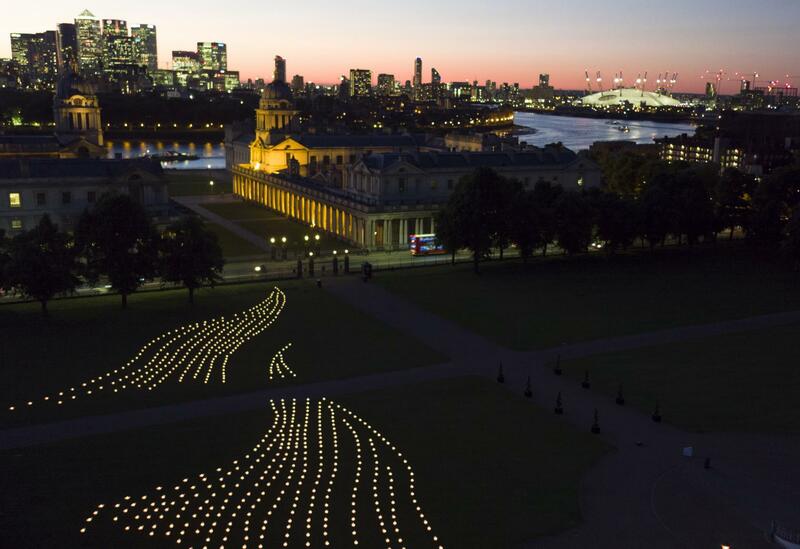 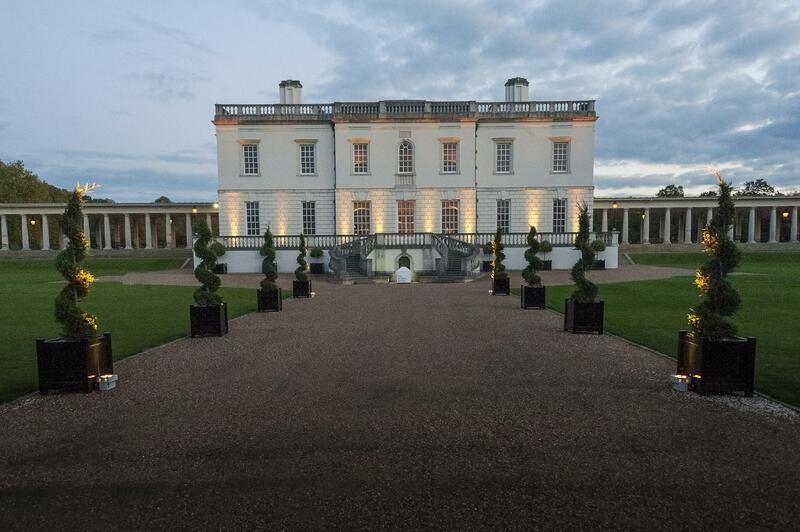 Set in the UNESCO World Heritage Site of Maritime Greenwich, overlooking Royal Parks, Canary Wharf and the City of London, the grounds of Royal Museums Greenwich offer an epic opportunity for outdoor entertaining, brand activations, filming and photography, concerts and screening events. 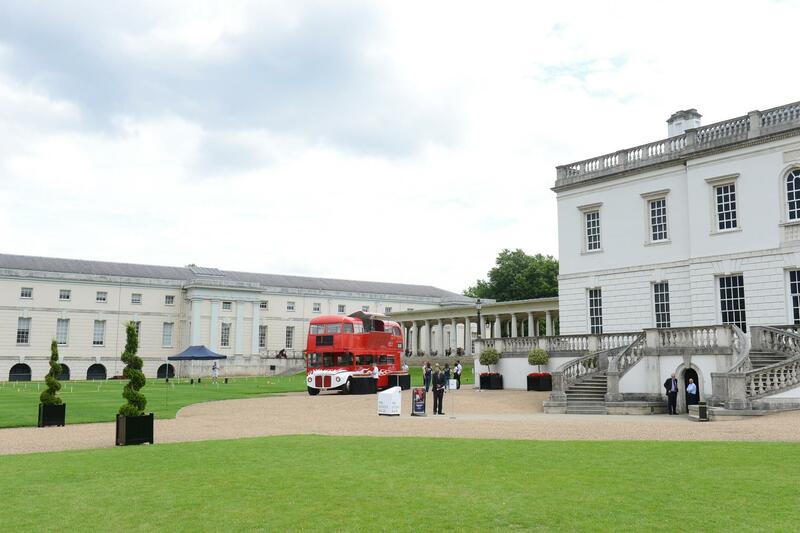 From drinks on the lawns with sweeping park views to unforgettable ceremonies and dinners in the elegant South Parlours or striking Great Hall, to dancing into the night in the atmospheric stone-arched Undercroft, the Queen’s House is a very special place to celebrate. 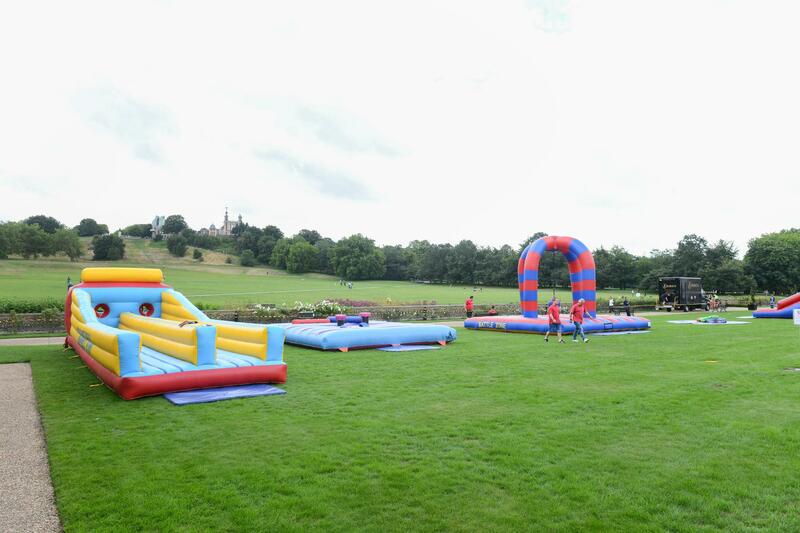 The ground's capacity is up to 5,000 and we can also host large-scale marquees.